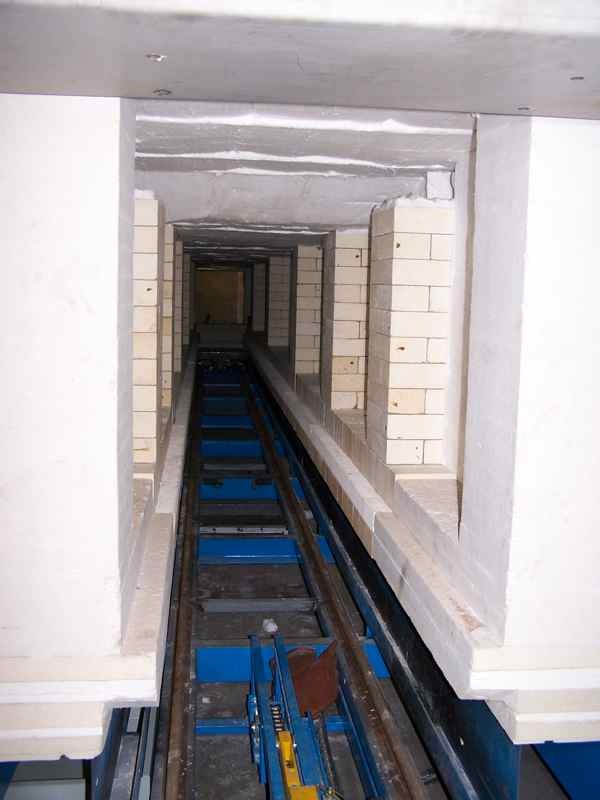 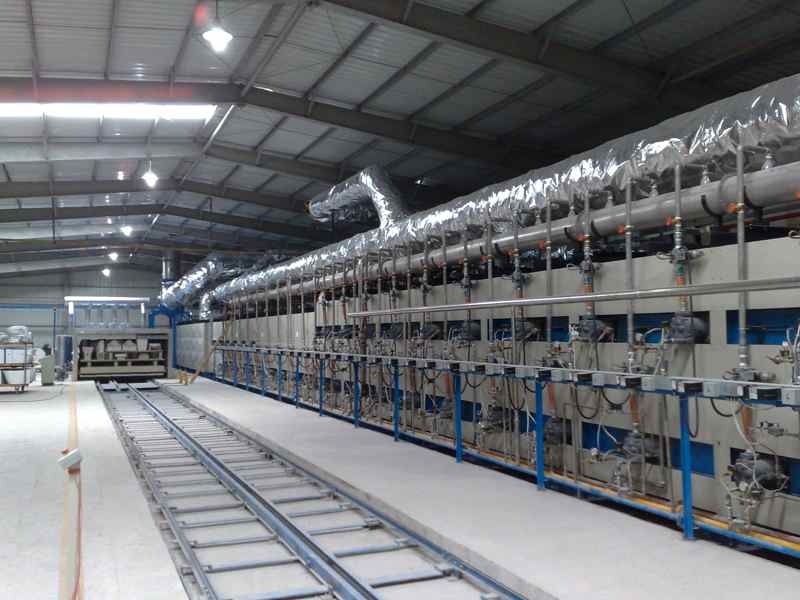 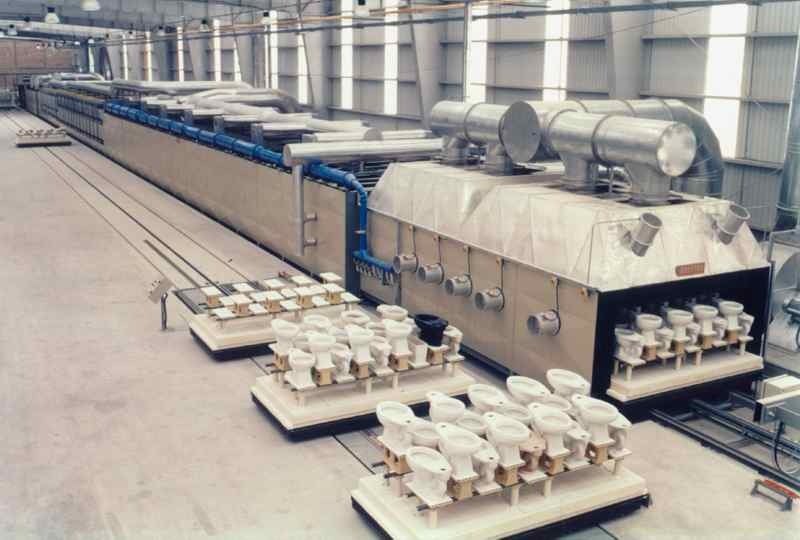 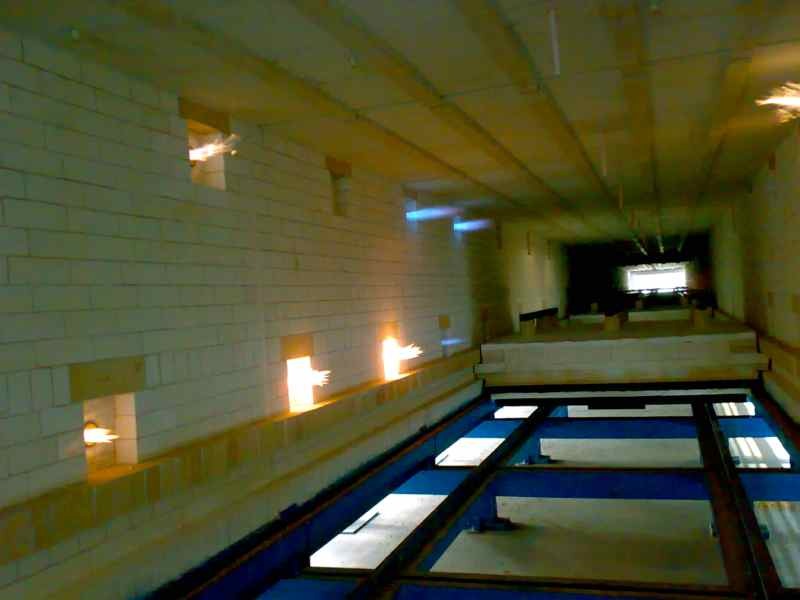 The terminology Tunnel Kiln refers to all kilns that are of a continuous operational nature. 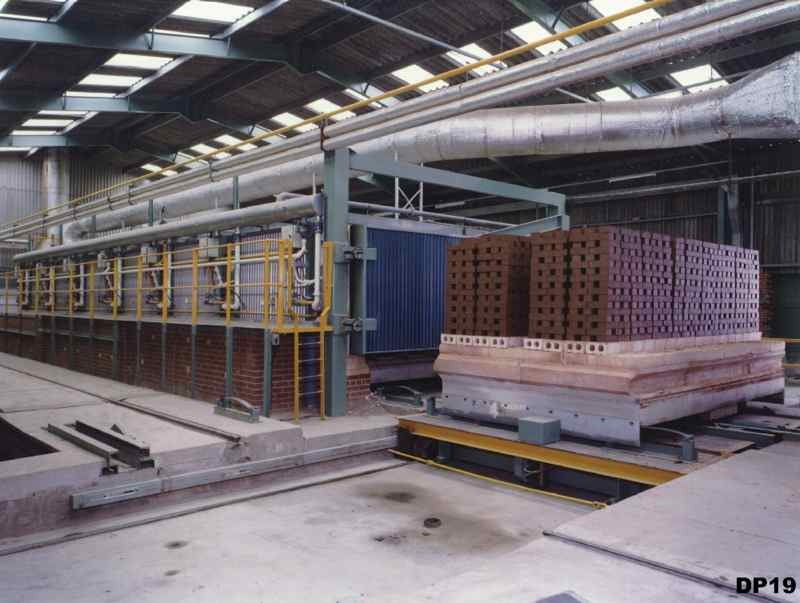 Tunnel kilns provide the very best opportunity for fuel efficiency and cost effective operation where mass production is required. 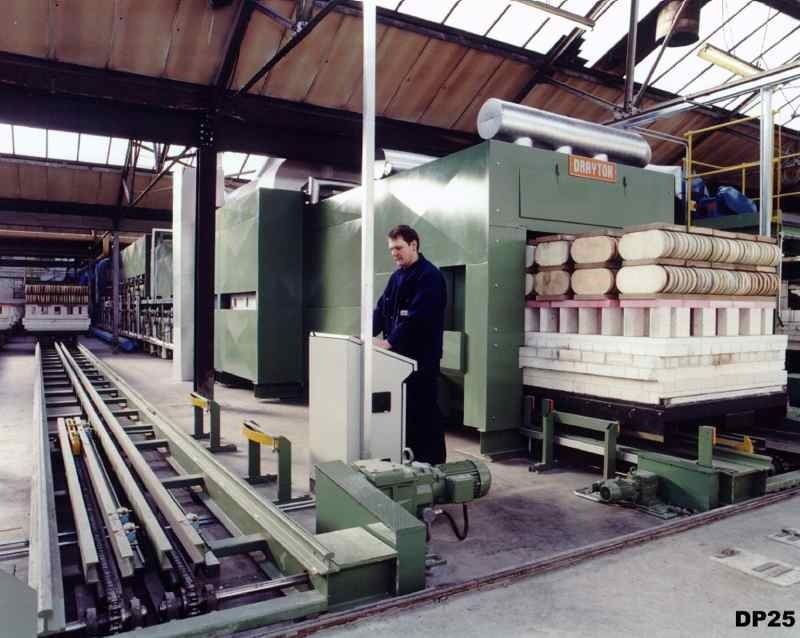 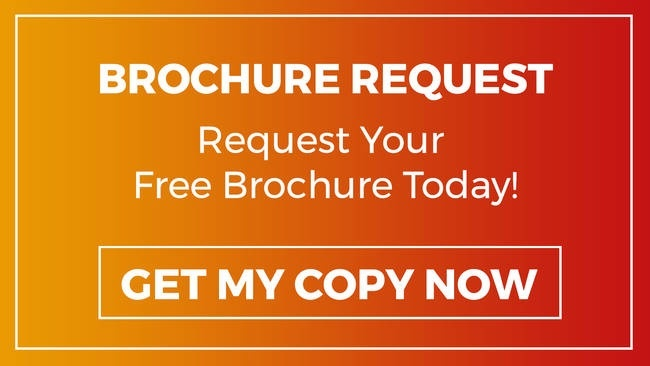 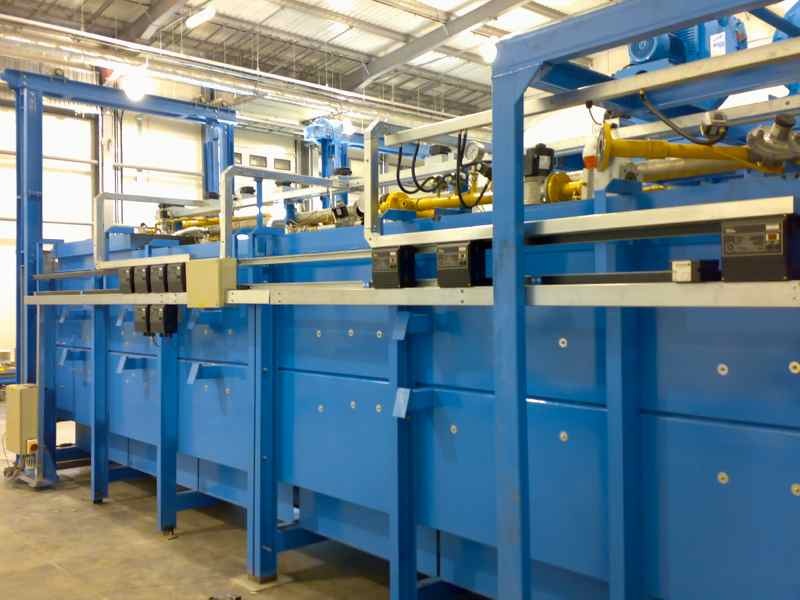 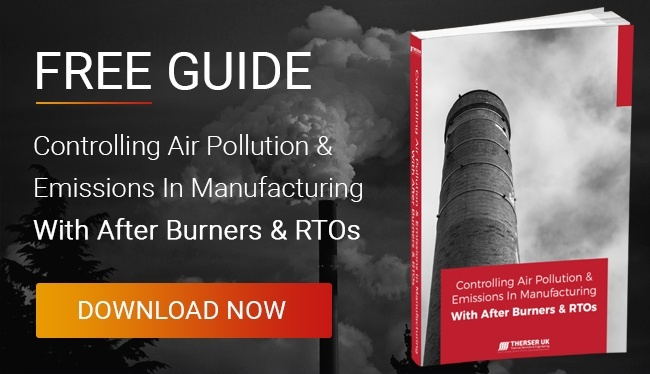 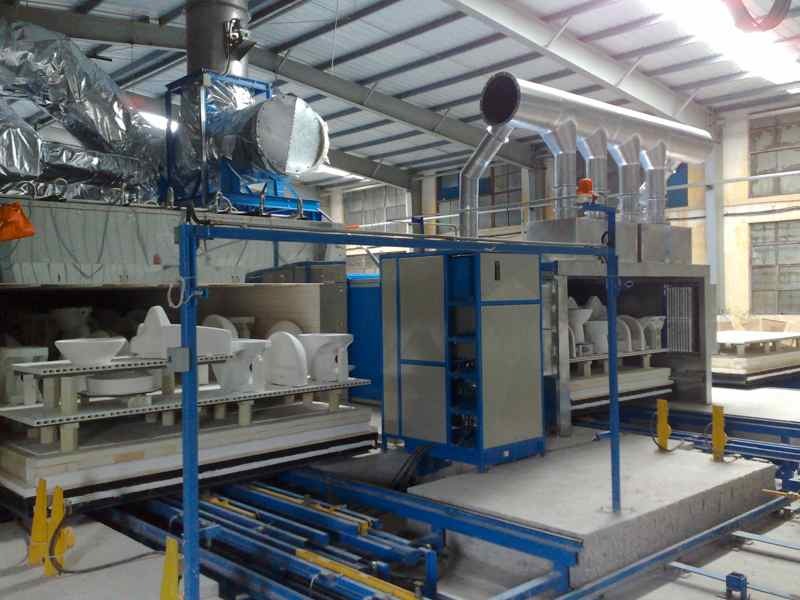 As can be seen from the summary selection of Tunnel Kilns depicted here, we have manufactured everything from small electric or gas pusher furnaces / kilns right up to wide and long Tunnel kilns for the sanitaryware or brick industries. 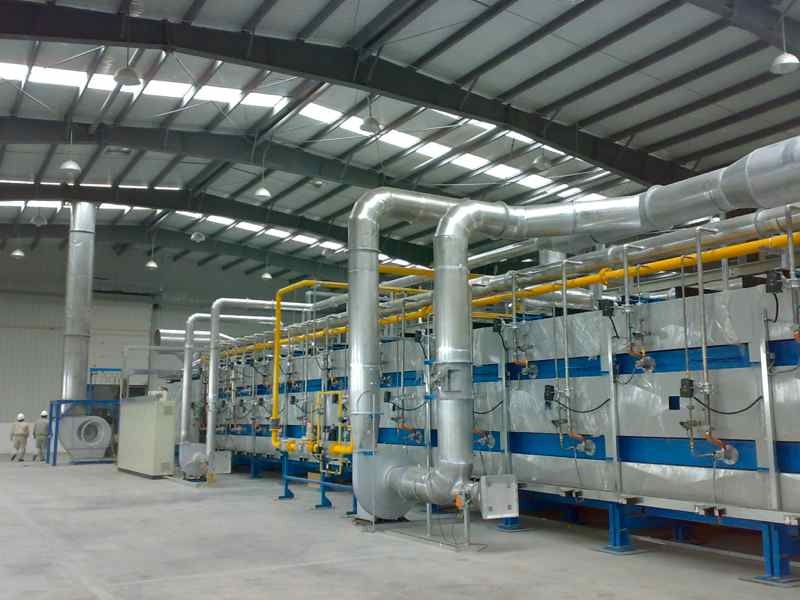 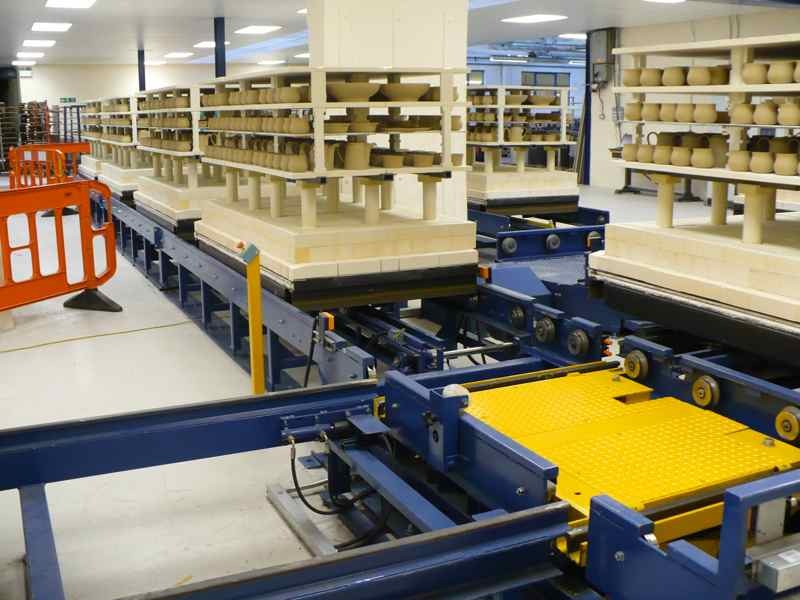 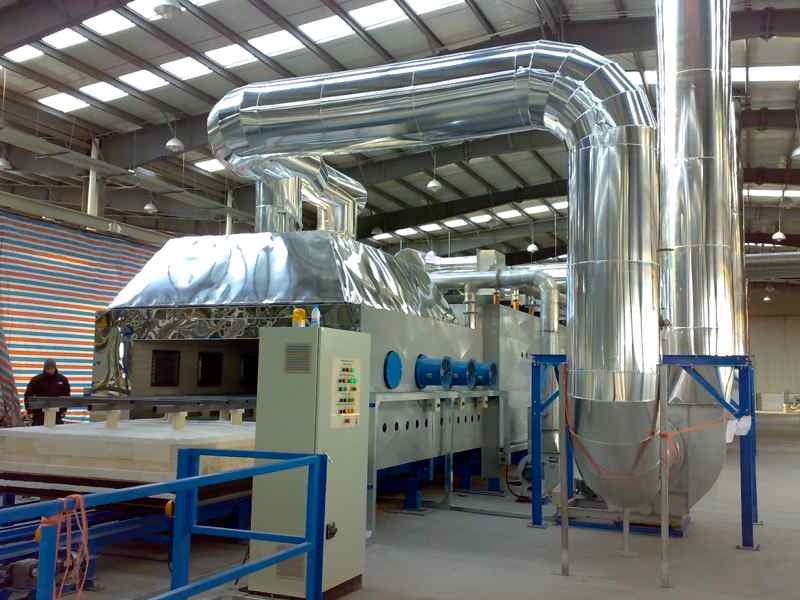 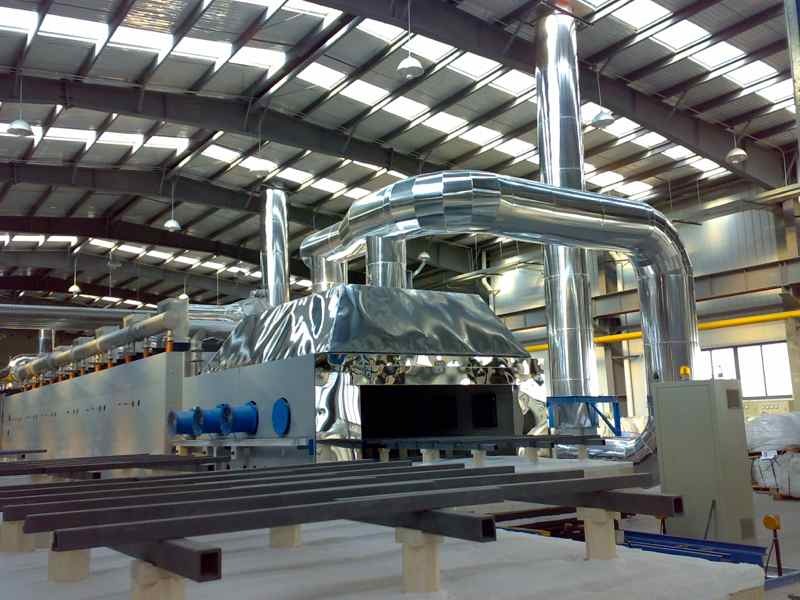 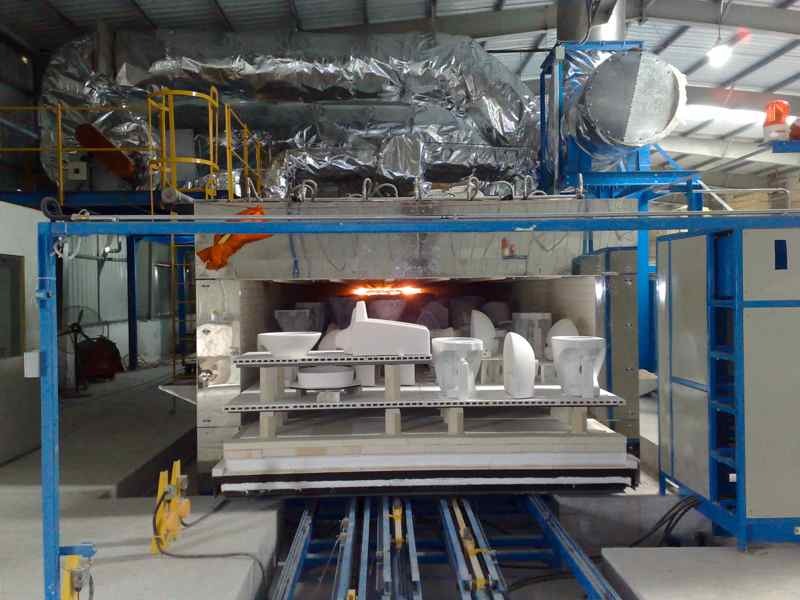 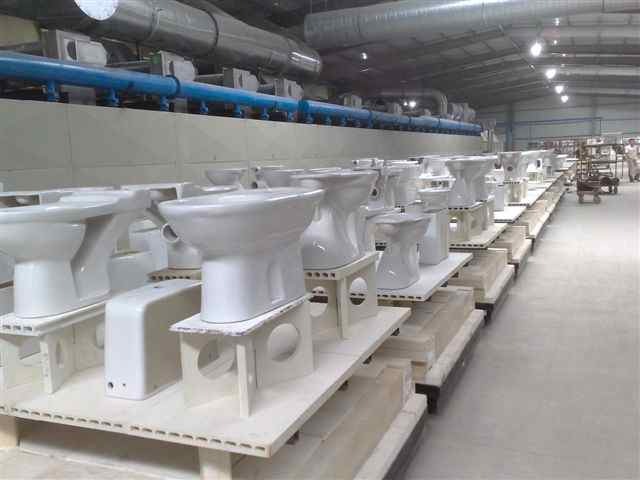 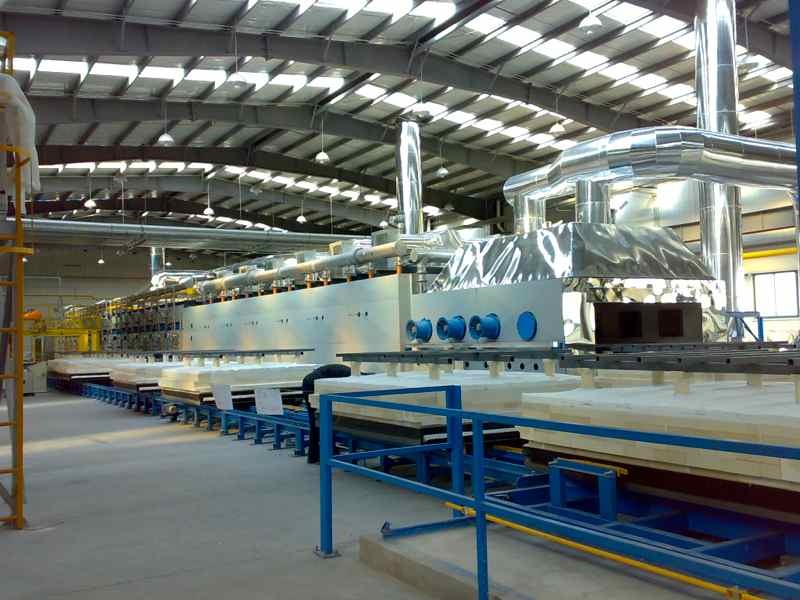 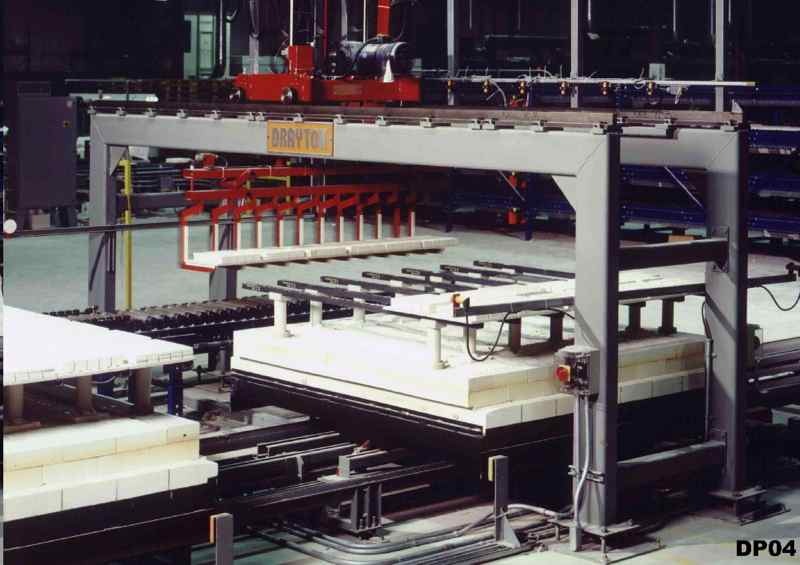 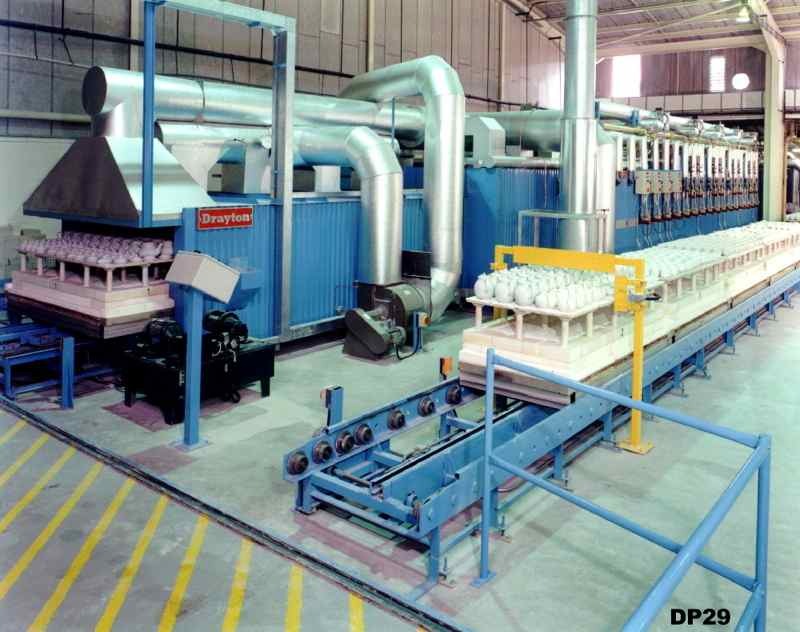 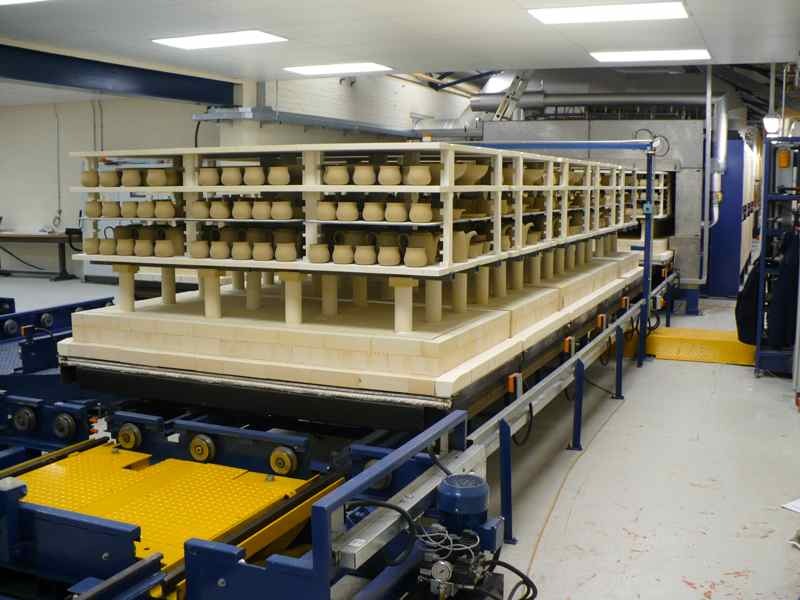 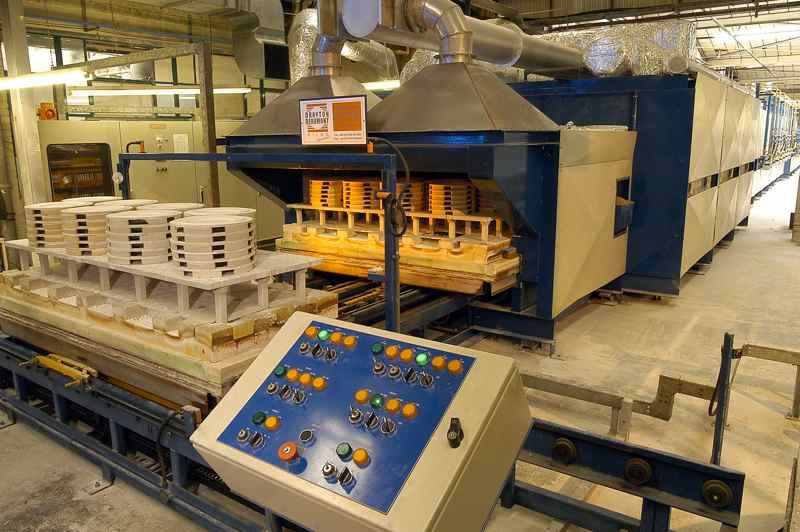 We have manufactured kilns for installation in every continent and most countries worldwide. 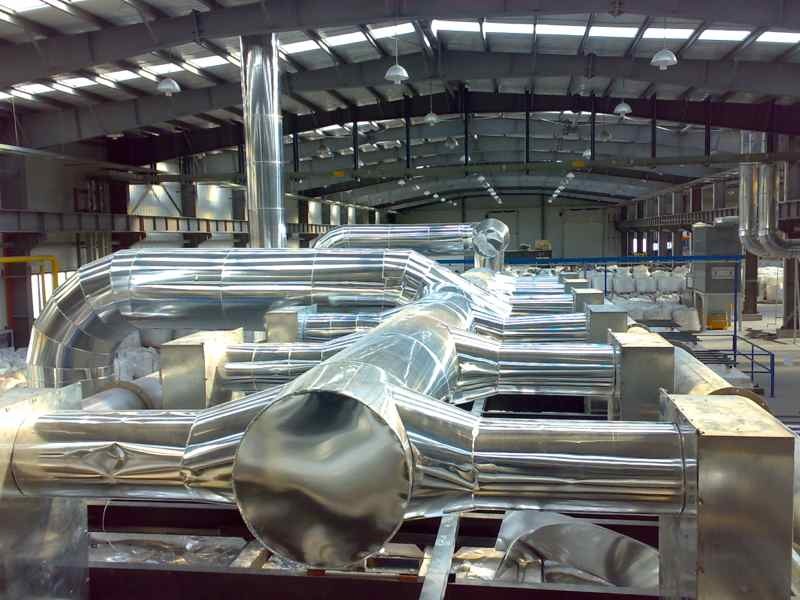 Our team is experienced in handling small and large projects with the same dedication to detail our clients expect.